Farmers could be hit by a multi-million pound tax crackdown on ‘mid-sized businesses and wealthy individuals’ following last week’s Budget. The Government will target people and business as it aims to ‘claw back’ more than £300m in extra taxes over the next six years, according to analysis from NFU Mutual. Sean McCann, NFU Mutual chartered financial planner, said the Treasury’s definition of ‘wealthy individuals’ was likely to include farmers and family business owners. Mr McCann added the latest tax receipts indicated a crackdown on Inheritance Tax was already underway with HMRC now on course to take more than £5 billion from people’s estates this tax year. Forecasts from the Office of Budget Responsibility also showed Capital Gains Tax receipts were set to surge by more than 40 per cent by 2020. 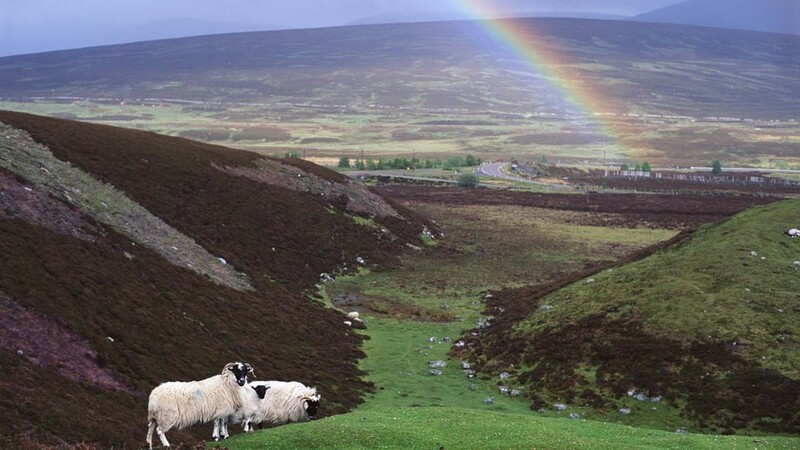 “Claims for Inheritance Tax reliefs, which are essential for many farms and family businesses, are already being vigorously challenged by the taxman,” Mr McCann said. Mr McCann added it was ‘one of the most complex taxes’ with many pitfalls. New technology was also likely to track down people who sell rental properties and holiday homes but do not declare the capital gain. Mr McCann added farming families were often caught out by property given to a son or daughter, which in the eyes of the taxman was the same as selling, and could result in a surprise Capital Gains Tax bill.